Both the Queensland Art Gallery and Gallery of Modern Art are administered under one act (The Queensland Art Gallery Act 1987) and have one overarching governance and management structure. 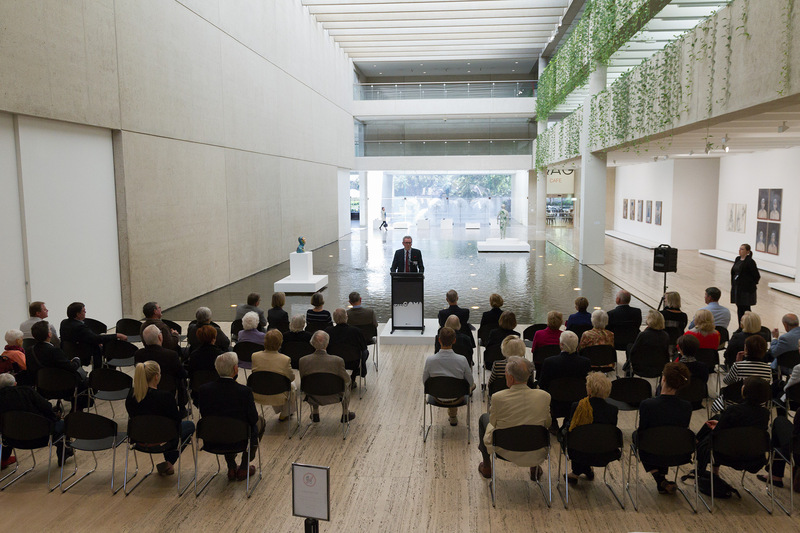 The Queensland Art Gallery Board of Trustees is the Gallery's governing body. 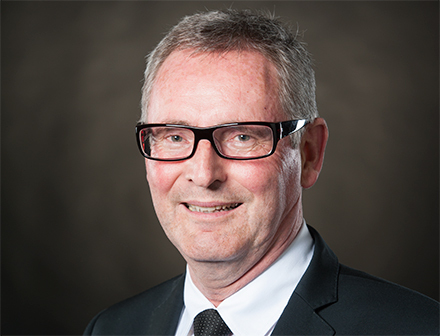 Professor Emeritus Ian O’Connor was Vice Chancellor and President of Griffith University from 2005 to 2018. He is Chair of the Federal Government’s Higher Education Standards Panel, and of South Bank Corporation, Brisbane. In 2017 he was awarded the Companion of the Order of Australia for his contributions to the community. 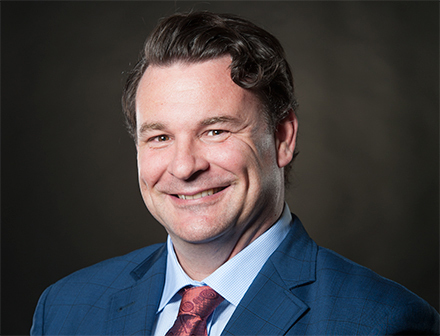 Richard (Rick) Wilkinson is a senior associate with EnergyQuest, and a Gas Fields Commissioner with the Queensland GasFields Commission. Dr Bianca Beetson is from the Kabi Kabi / Gubbi Gubbi nation of the Sunshine Coast and Program Director of Contemporary Indigenous Australian Art at Queensland College of Art, Griffith University. Bianca is also a member of the Gallery's Indigenous Advisory Panel. Gina Fairfax is a Trustee of the Tim Fairfax Family Foundation and an advocate for access to arts and education in rural, regional and remote communities. The Hon. 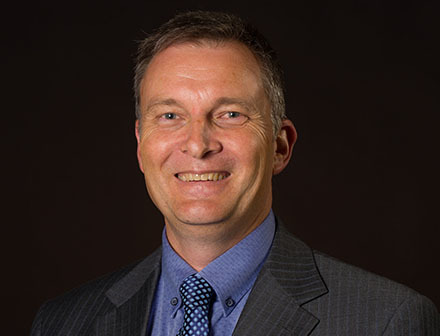 John Mickel is an adjunct Associate Professor at the Queensland University of Technology, a former Member of the Queensland Parliament, and former Speaker of the Legislative Assembly (2009-12). Elizabeth (Liz) Pidgeon is co-founder and Director of Cornerstone Properties. Paul Taylor is the head of Australian equities and Portfolio Manager of the Fidelity Australian Equities Fund. The Indigenous Advisory Panel provides specialist practical advice and guidance to the Director relating to QAGOMA’s programs and commitment to Indigenous Australian culture through collection development, exhibition display and programming, increased employment opportunities, professional development and community liaison. Avril Quaill is a Nunukul woman, artist, arts administrator and curator of the Quandamooka Festival on North Stradbroke Island, and former Artistic Director of the Cairns Indigenous Art Fair. Michael Aird is a photographer working within Aboriginal arts and cultural heritage, curator, and established Keeaira Press in 1996 which focuses on art and photography. Louisa Panuel is a Torres Strait Islander woman and Community Engagement Manager of Aboriginal and Torres Strait Islander Programs for Office of the Commonwealth Games. Helena Gulash is a Kabi Kabi traditional owner, advocate for Indigenous arts and culture and highly regarded for her knowledge of country and Buderim’s Indigenous living history and heritage. Dr Bianca Beetson is from the Kabi Kabi / Gubbi Gubbi nation of the Sunshine Coast and Program Director of Contemporary Indigenous Australian Art at Queensland College of Art, Griffith University. 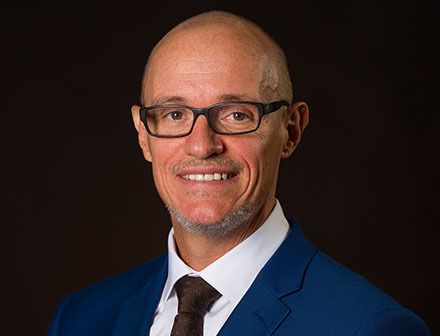 David Williams is a Wakka Wakka man, co-founder and Director of Gilimbaa Indigenous Creative Agency, member of the board of the Queensland Museum, and an advisor to Opera Australia. More information about QAGOMA's organisational structure and management can be found in the Gallery's annual reports.